 Management is based in Copenhagen Denmark, representing the best Danish fighters. The experience, network and knowledge has been build up through the years as an active pro-fighter, market economist and manager for Mikkel Kessler. A partnership with SPF – Spillerforeningen provides contractual security for al fighters.